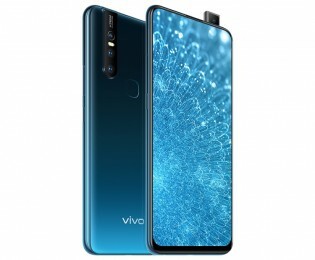 Vivo S1 went official earlier today. The handset has arrived with 24.8 MP Pop-Up Selfie Camera and a large 6.53-inch display. 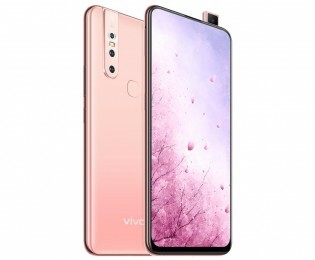 The Vivo S1 has a design similar to the mid-ranger Vivo V15. It comes with almost the same hardware. 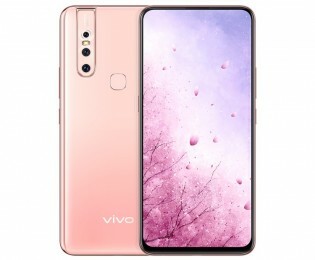 The handset Vivo S1 features a 6.53-inch Full-HD+ Notchless display. In addition to that, it has an aspect ratio of 19.5:9. Furthermore, the handset is powered by the Helio P70 SoC that comes paired with 6GB RAM. It runs Android Pie-based Funtouch OS 9 straight out-of-the-box. The handset has 128GB of storage with an option to expand it further via a microSD card. The handset features a 24.8MP pop-up selfie camera. On the other hand, it boasts a triple camera set up at the back consisting of 12MP, 8MP (wide-angle), and 5MP (depth sensor) modules. The S1 comes with the company’s Jovi AI-based voice assistant as well. It can be summoned by pressing the dedicated button located on the left side of the handset. The smartphone also comes with the Game Turbo mode for a better gaming experience. 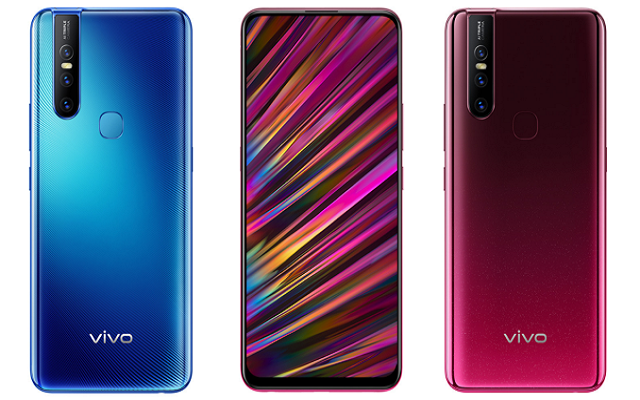 Vivo S1 Color Options Include Ice Lake Blue and Pet Pink. It has a rear-mounted fingerprint scanner as well. The handset packs a 3,940 mAh battery with 18W fast charging support to keep the lights on. 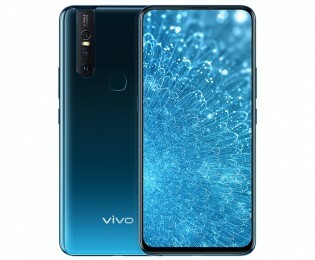 Vivo S1 Price is set to CNY2,298 (PKR 48,043). Furthermore, it will go on sale in China from April 1. There had been no official words by the company about its global availability yet.